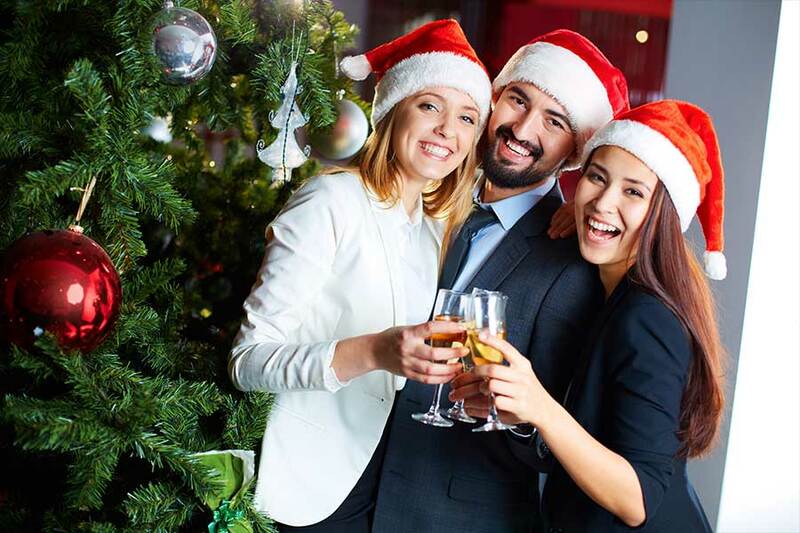 Company Outing & Holiday Party Transportation | Kevin Smith Group Inc.
At KSTG, we leverage our dynamic fleet to help deliver every employee program that you can imagine. From moving hundreds of employees to Manhattan for a show to the Wells Fargo Center for a concert, or even to the local park for an employee picnic, KSTG will help you get there. From a corporate picnic in beautiful Valley Forge Park to your annual celebration of your employees at the company Holiday Party – KSTG can arrange all of your transportation needs. 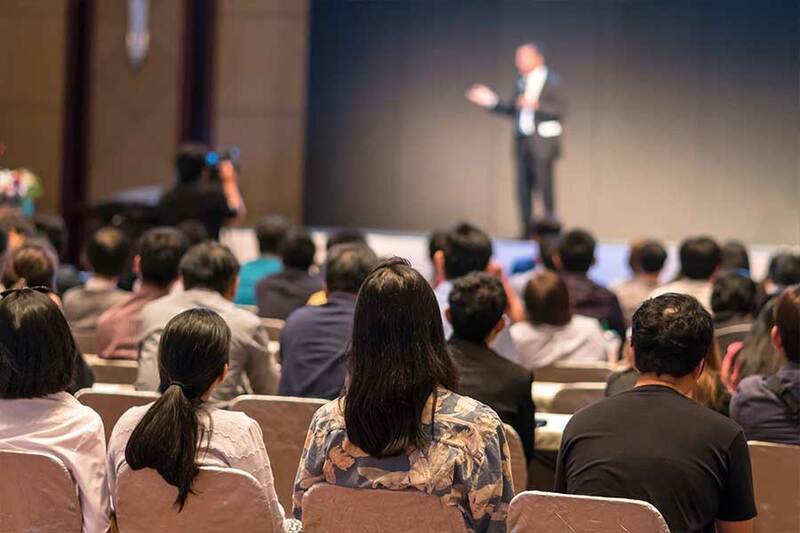 Need to move your Senior Leadership Team to an offsite sales meeting – KSTG will coordinate with our chauffeured vehicles that will deliver seamless travel for the entire team. Looking for something more robust than normal – Let KSTG help design your outing with one of our amazing Party Buses and let the fun and games begin the moment we pull out of your lot. What types of options do you offer around Company Shuttles in the Greater Philadelphia, PA area? We find that when we build out a Company Shuttle Program in the Greater Philadelphia, PA area, it is best to customize based on the needs of a client. We have developed everything from shuttle service between satellite offices to daily shuttle service to the airport or train station. If you have a need to move employees on a somewhat regular frequency in the Greater Philadelphia, PA area, we would recommend speaking with a KSTG Corporate Concierge who can listen to your needs and work with you and your team to build out a solution that works best for you. Our company does a couple of retreats in the Greater Philadelphia, PA during the year. Is this something you can assist with? Absolutely. Our Special Events Team at KSTG can handle the logistics for all of your ground transportation needs. Often, this includes multiple vehicles, specialized transportation for Senior Management and on the ground Project Managers to coordinate every step of the way. Do you ever offer special rates for employees of your corporate clients? Yes, we do. Many of our clients in the Greater Philadelphia, PA area have asked us to build out specialized rates for personal use for their employees. To learn more about this, call KSTG and ask to speak to our Vice President of Client Services who can help you put a program together.